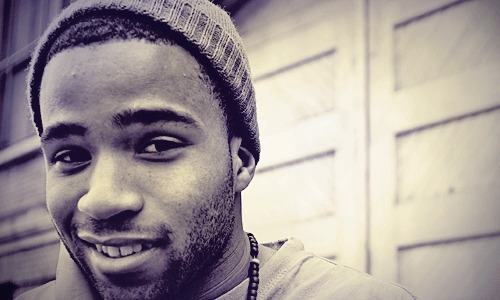 Seattle native J.Bre gets his first shout on Earmilk along with an Earmilk veteran (and one of my personal favorites) Luck One(pictured) and Grynch. The Northwest isn't often spoken about in the hip-hop scene (save for Macklemore and Ryan Lewis), but this video for "Memories" really stood out to me. The cool flow of the beat coupled with a really basic video kind of speak to how the artists can get down on your level and assimilate themselves with you. 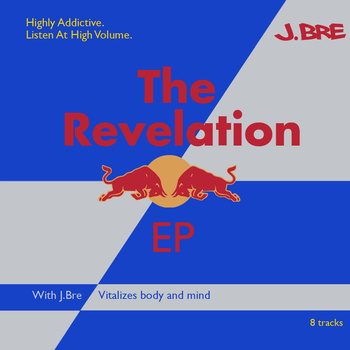 Check the video out and be sure to download J. Bre's latest project The Revelation.